Photos courtesy of Cafe Moka. 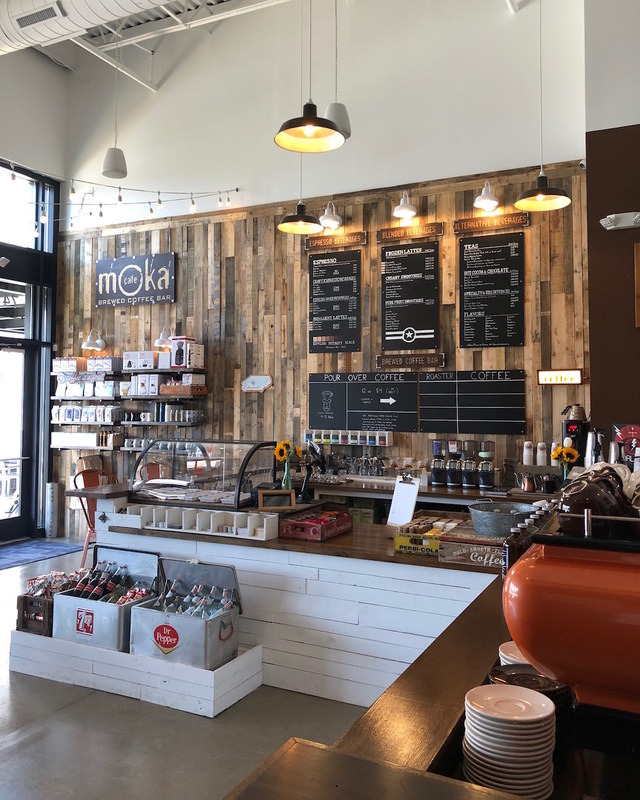 Multiroaster coffee shop Cafe Moka opened a new location last week in the Waverly complex — a recently established development in Charlotte, North Carolina that includes shopping, restaurants, offices, and residential units. Nestled within the modern development, Cafe Moka’s cozy space harkens back to a different time. 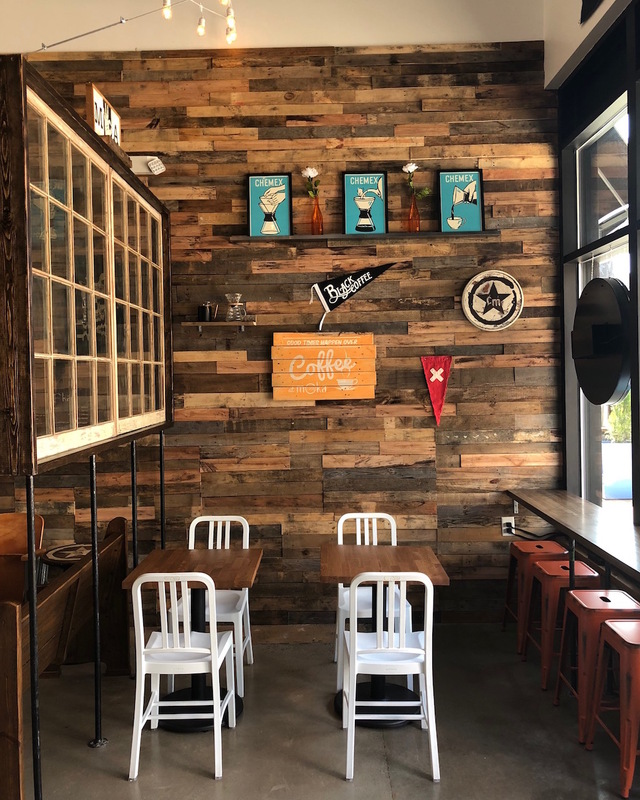 Basham, who oversaw the interior design of the space, sought out comfortable, worn-in, vintage Americana decor to help foster that sense of community. 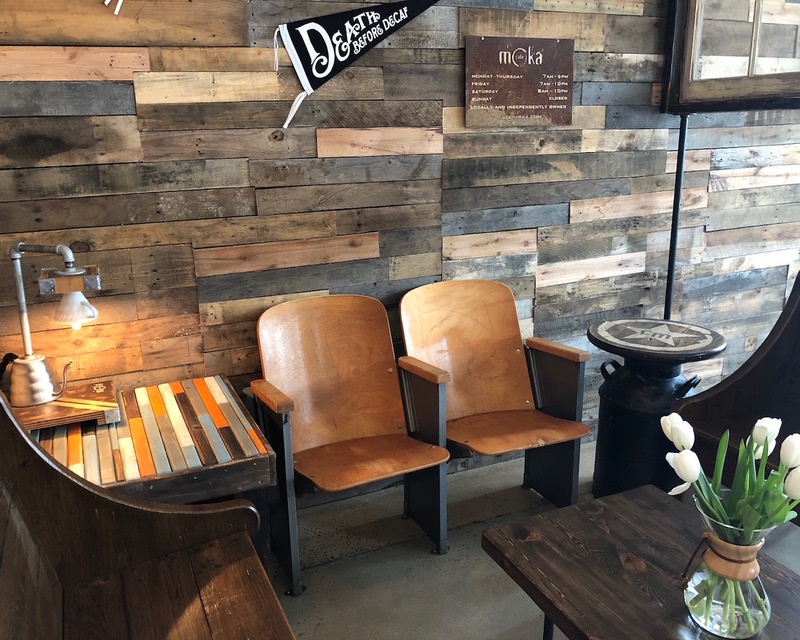 He constructed and painted the signage himself, in addition to designing the various logos and handcrafting some of the tables, lamps, and decorative touches throughout the space. Yet the design also addresses volume and bar flow, a clear process for customers, and an easy to read, explanatory menu. Roark Basham and his two brothers, Rowman and Rhett, opened their first shop in Virginia Beach in 2010. In 2016, they opened a second location on the campus of Regent University. Around that time, the lease was about to expire on the building for the first location, so they took the opportunity to reevaluate and find a more suitable space. 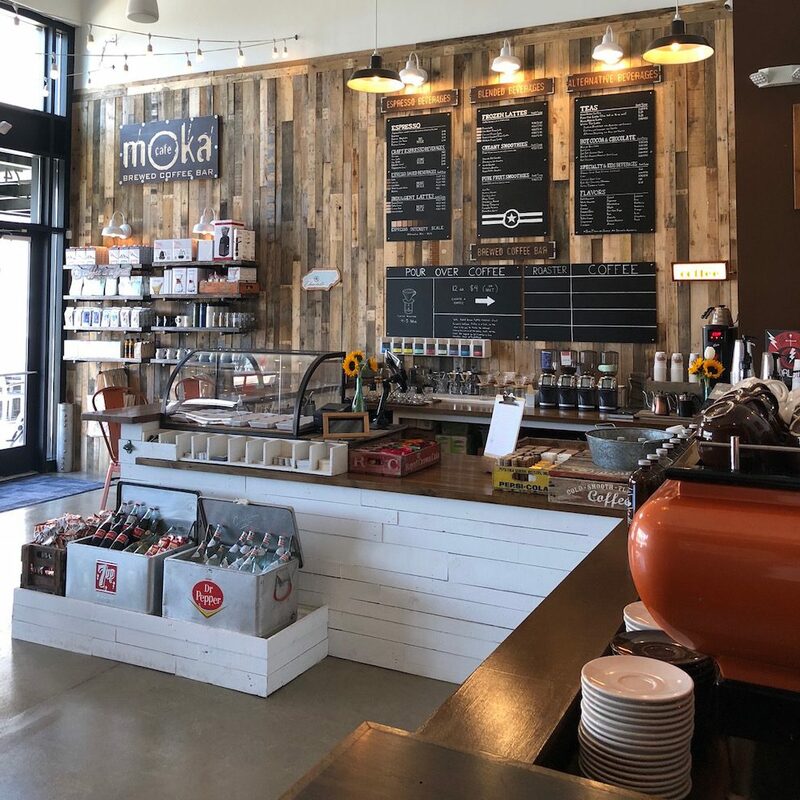 The brothers decided to pack up Cafe Moka’s original Virginia Beach shop and relocate their flagship store to Charlotte. 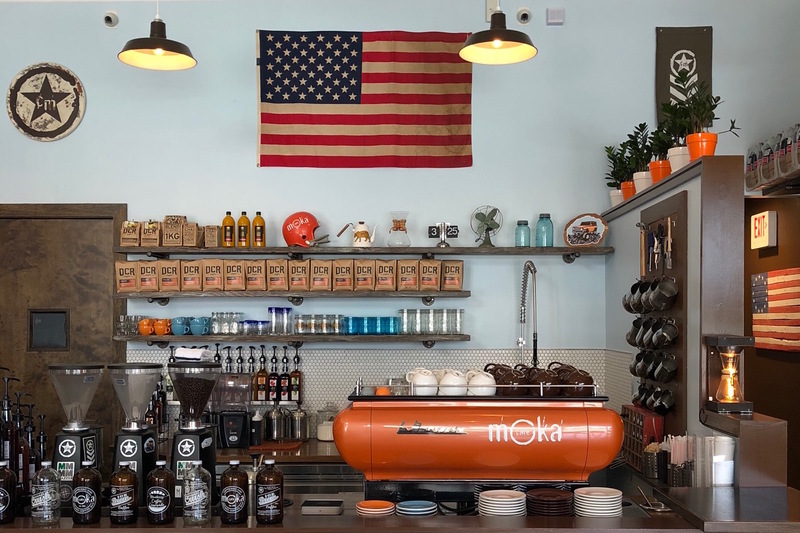 The new Cafe Moka location will carry four roasters on the brewed coffee bar each day, with Hex Coffee, Red Rooster Coffee Roasters, Barista Parlor, and Cirque Coffee in the current rotation. 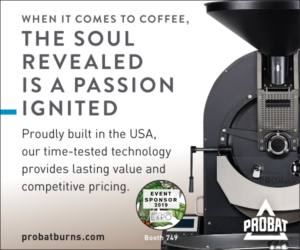 Brewed coffees are prepared as pourovers, using Hario V60 as the primary brewing method, Baratza Forté grinders, Acaia scales, and a Curtis water tower. Espresso-based beverages are made with Dillanos Coffee Roasters‘ Sumatran/Ethiopian blend, while Red Rooster Coffee Roasters is being used for the craft espresso beverages menu. A shiny, rust-colored LaMarzocco FB70 machine and Mazzer grinders round out the brewing setup. His interest was solidified while on a trip to Seattle, when Basham was able to experience the independent coffeehouse scene in the city for the first time. Cafe Moka is now open at 7416 Waverly Walk Ave, H3 in Charlotte. I really love the idea of cafe moka,where youu can enjoy coffee as if you weere on your comfort zone.